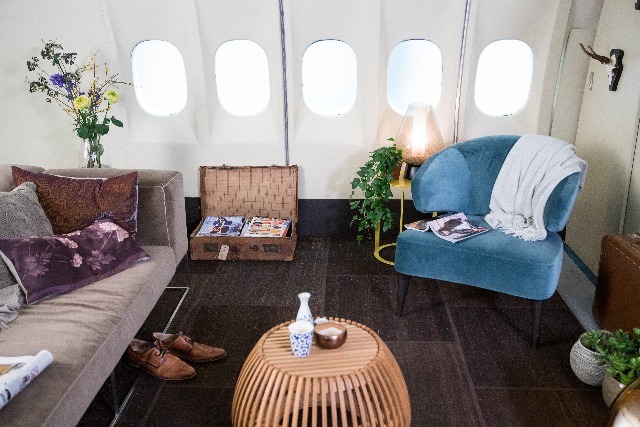 Airbnb and KLM Royal Dutch Airlines have joined forces to offer holidaymakers a chance to stay on a luxurious "pimped out" jet to raise awareness of both brands. 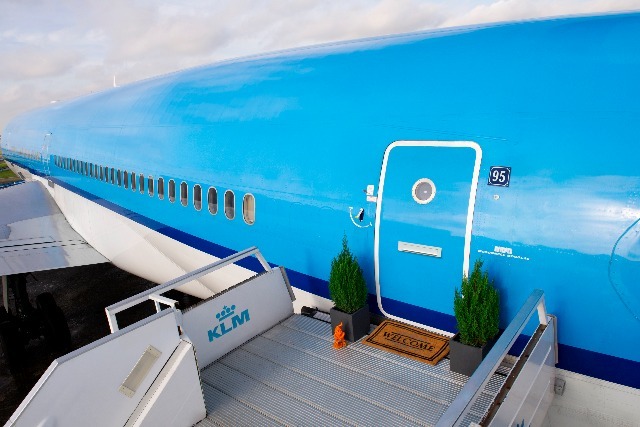 The plane, a KLM jet liner, has been kitted out with a master bedroom, private cinema, two kitchens and seven bathrooms and is available to book for free for three nights from 28 November. It aims to give guests "one of the most pleasant naps they’ve ever had aboard an airplane". For a chance to stay on the jet, which also includes a kids' play area and mini library, consumers must request to book the liner through Airbnb.co.uk, writing 100 words on why they want to bag the prize. 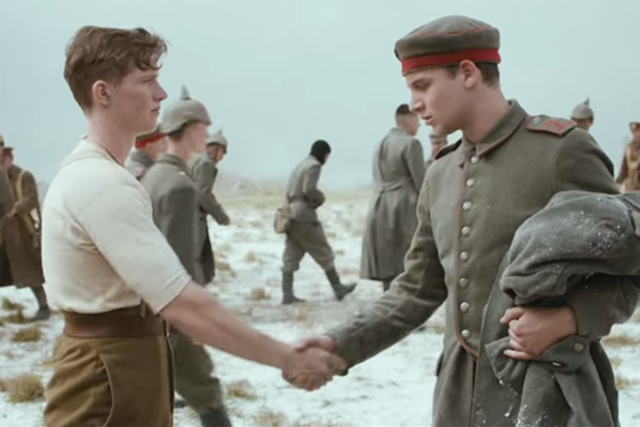 Nervous fliers are also invited, as the plane will be grounded near Amsterdam’s Schiphol airport as part of the stunt.